At Dynamic Repair Solutions, we strive to make our process convenient for our customers, so that they can take advantage of the many benefits we can offer. If it is difficult to utilize our services, we aren't doing our jobs correctly; we are cognizant of this fact. For this reason, we have tailored our process around our customers' needs. We provide comprehensive service on-site and accept a range of payment options, including insurance and Medicare, to meet those needs. You call us, we come to you! We offer repair, maintenance, and orthotics! We specialize in the repair and maintenance of power wheelchairs and scooters. If you have a power wheelchair or scooter and require service, we provide the services you are seeking. Calling upon highly skilled service technicians with an expert understanding of the mechanical and electrical components of your chair, and using only the highest quality parts and accessories, we can ensure that your wheelchair is in peak condition. 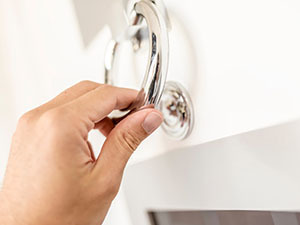 For our customers' convenience, we conduct our repairs entirely on-site. If your power wheelchair or scooter is in need of routine maintenance or service, we come to you, as we recognize that mobility is an issue for our customers. If your wheelchair should require service at an off-site location for any reason, we will provide you with a loaner chair at no cost. 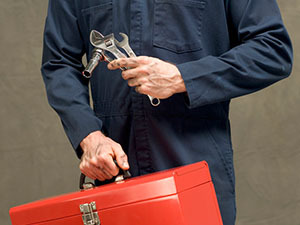 You can rest assured that at Dynamic Repair Solutions, we have your needs and comfort in mind. For the majority of our customers, we are able to provide service for little to no money out of pocket. 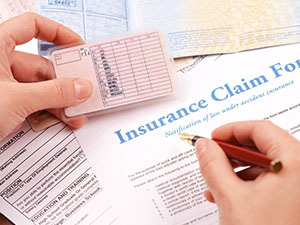 This is because in most cases, our services are covered by insurance, as well as healthcare programs such as Medicare and Medicaid. Should you have any questions regarding your eligibility, we would be happy to answer them. We strive to make it easy to take advantage of our services and would be happy to speak with you regarding payment options.